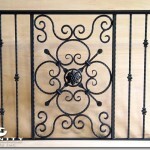 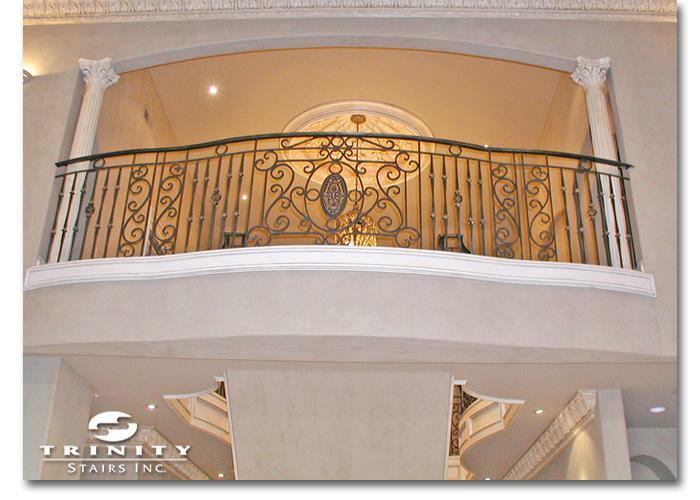 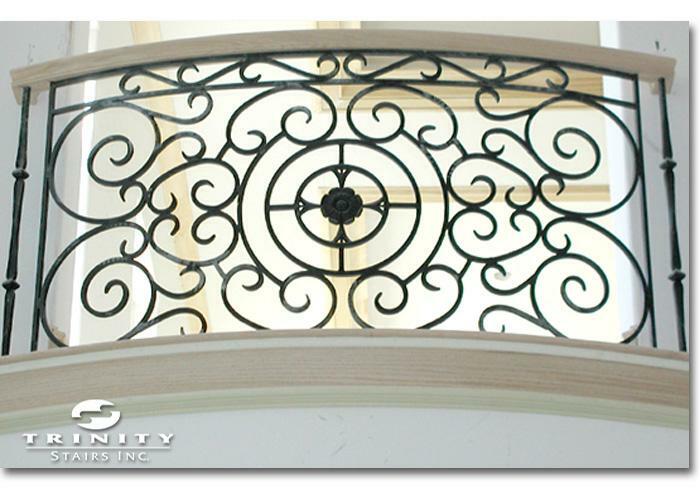 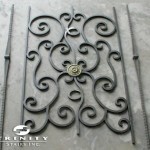 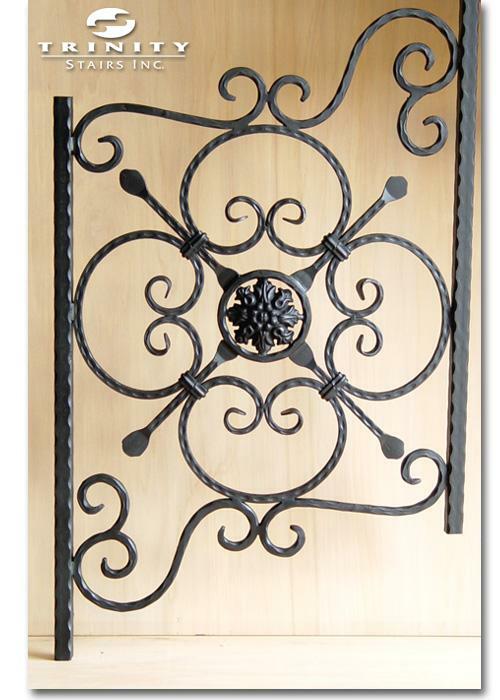 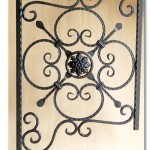 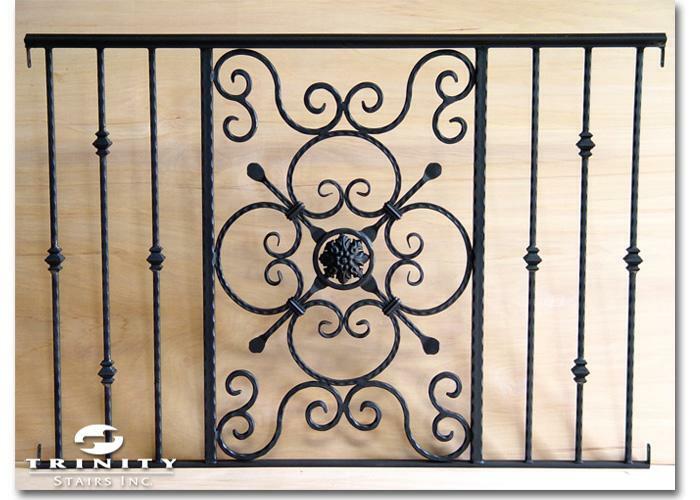 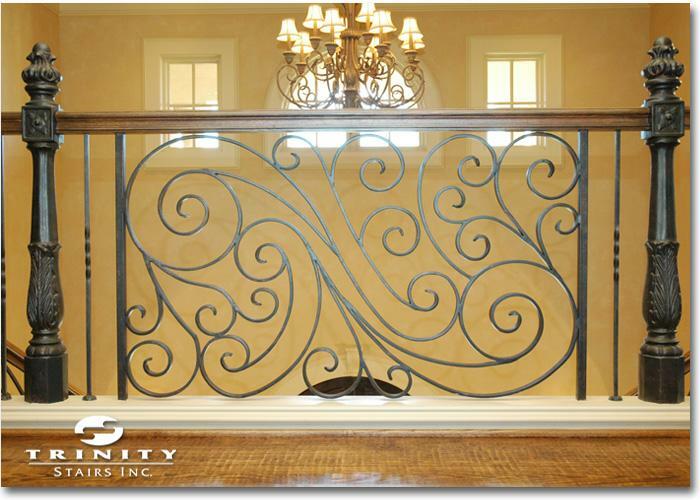 Custom Panels are true works of art created by our design team specifically to fulfill your project goals. 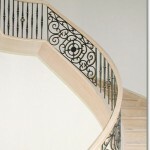 Almost any design you imagine can be fabricated. 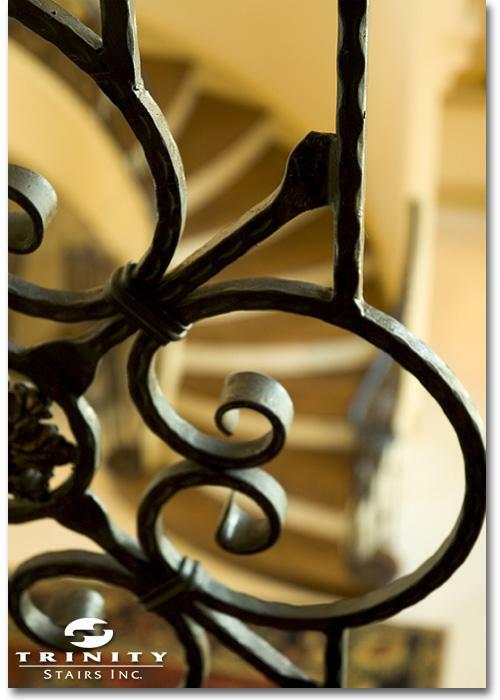 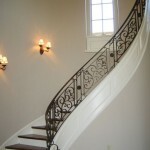 Panels, larger sections of design work, are constructed from various types of metal and can be incorporated into stairs, balconies or other uses. 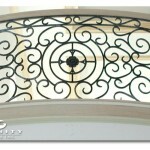 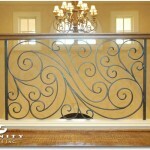 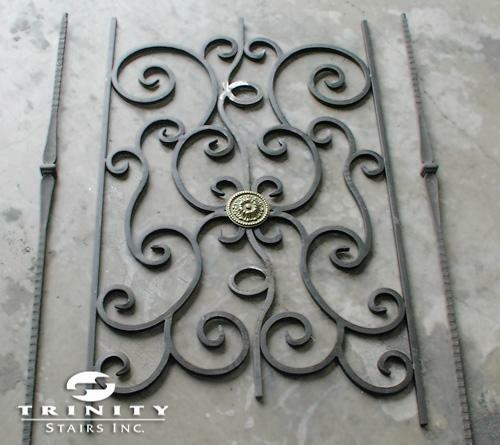 Note: Trinity Stairs does not sell custom panels direct. 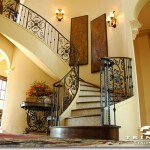 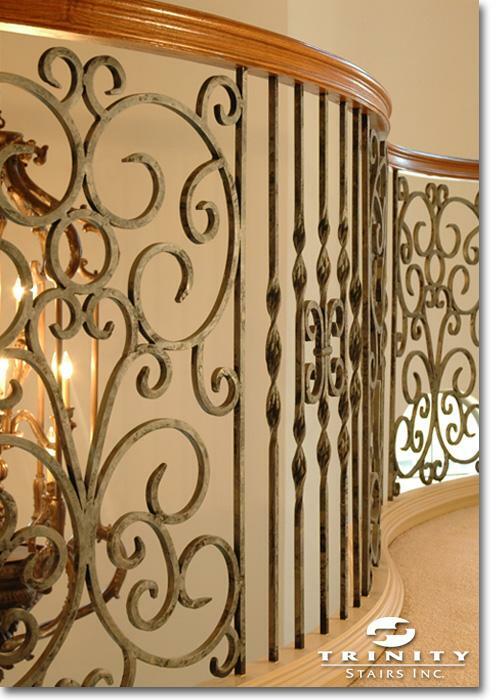 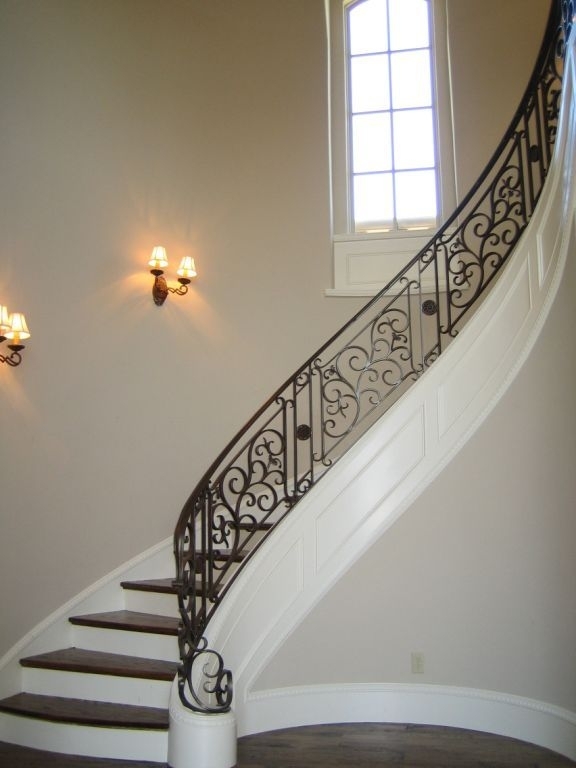 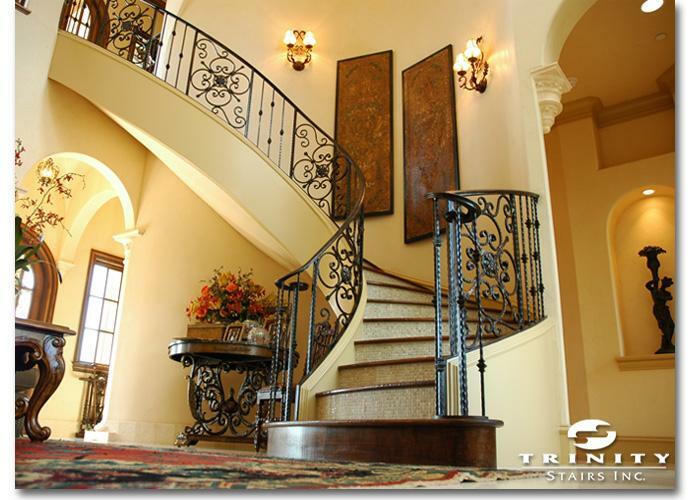 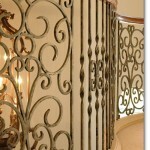 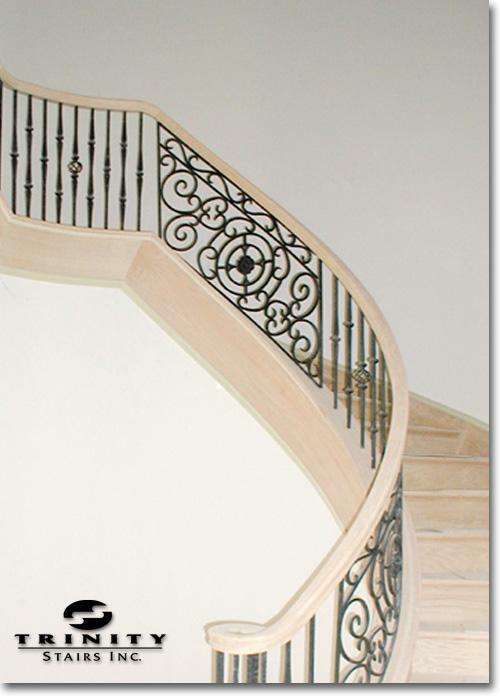 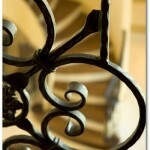 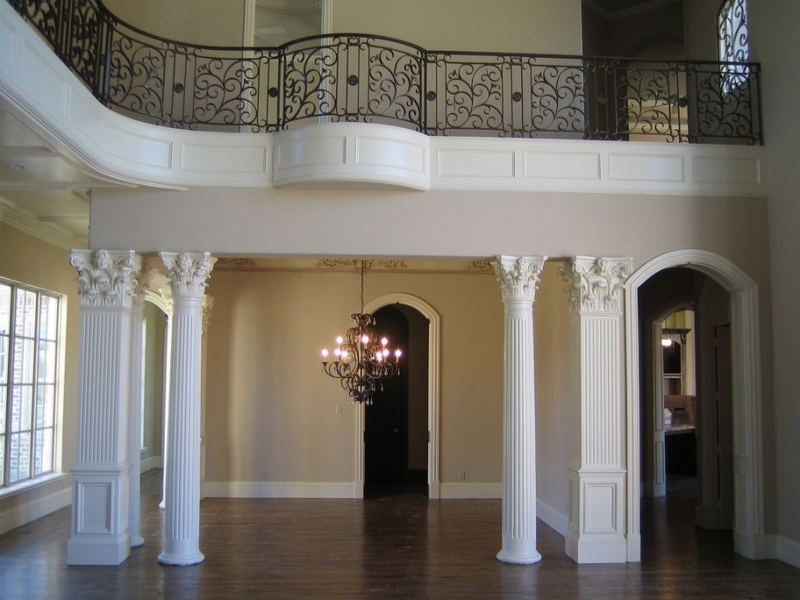 These are sometimes an option when you use our custom stair installation services.